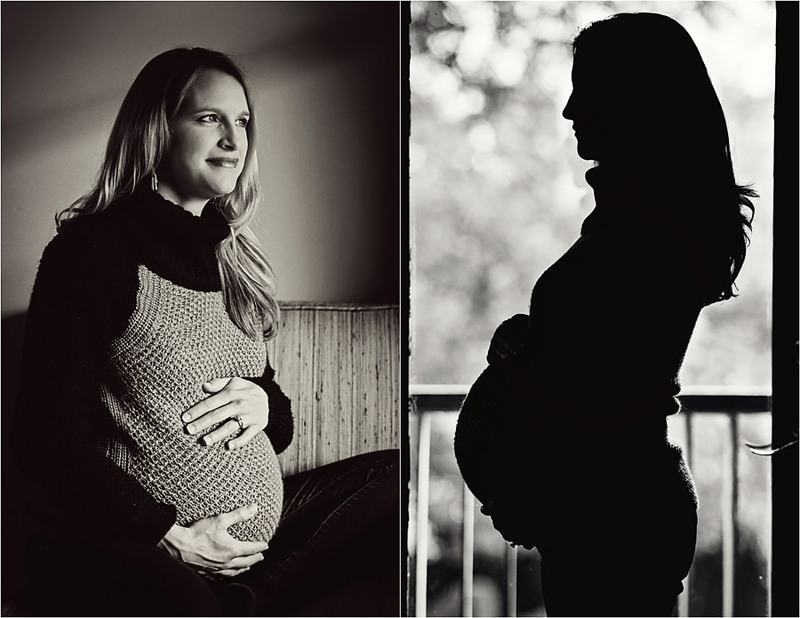 I had the privilege of shooting Jenny’s family and maternity pictures this past week. 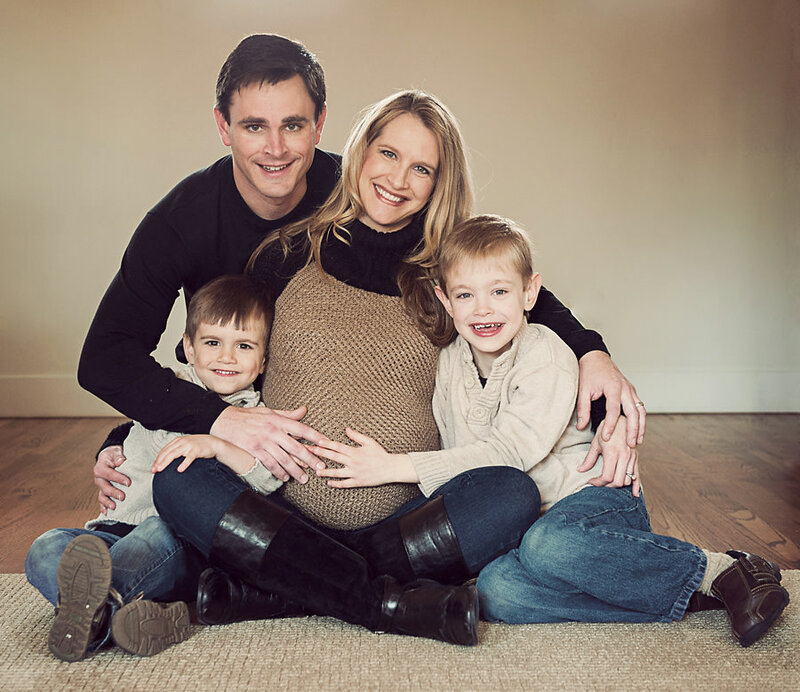 They are so photogenic and were wonderful to work with! 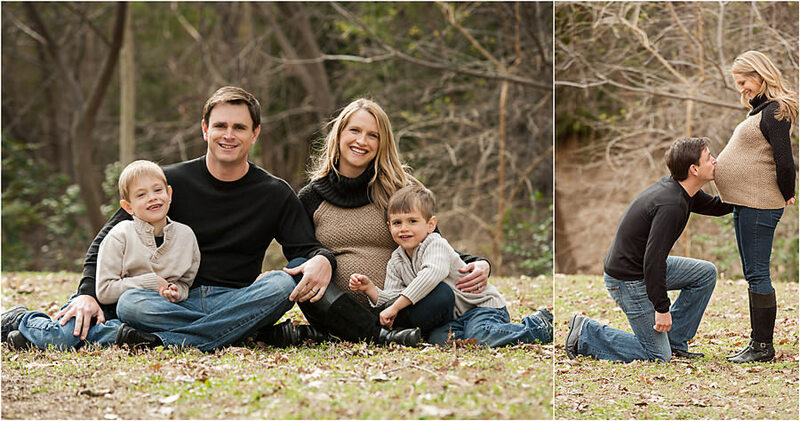 The session started at their home in Dallas and then we went to a nearby park for a few outdoor pictures. 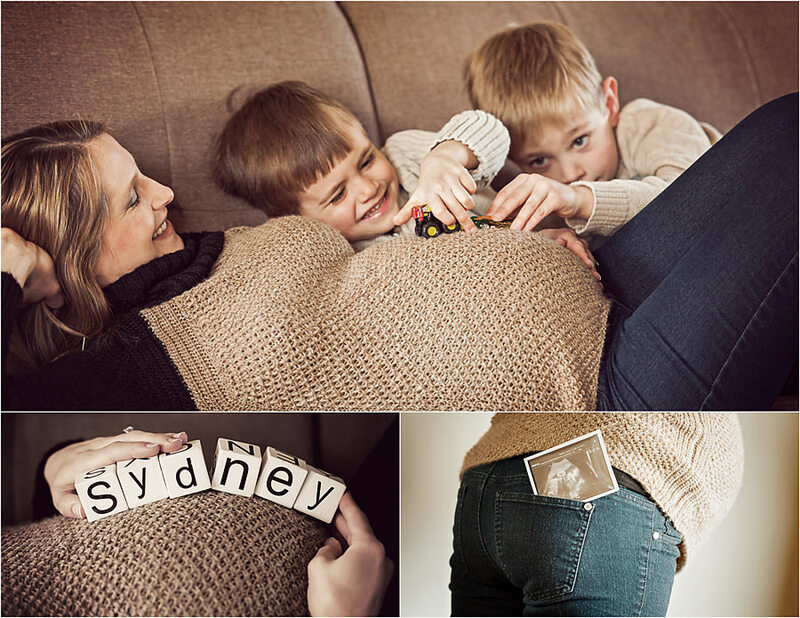 Congrats to Jenny and Kyle on their new (upcoming) addition: Sydney! These are so lovely! We appreciate you sharing your talent with us!! !